Seattle, Washington – San Diego cosmetic dentist John F. Weston is leading two hands-on workshops for an international audience at the American Academy of Cosmetic Dentistry’s Annual Scientific Session, which takes place April 24-27, 2013 in Seattle. 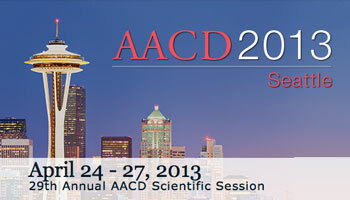 The American Academy of Cosmetic Dentistry (AACD) is holding its Annual Scientific Session in Seattle this year. The event will feature informative workshops, exhibits tailored to the needs of dentists, and a roster of speakers comprised of dentists from throughout the country. Among those presenting workshops will be San Diego cosmetic dentist John F. Weston, DDS. Having previously served two terms as a chairman of the Professional Education Committee for this event, Dr. Weston returns this year to present two workshops. These workshops are targeted to those in need of AACD accreditation, as well as dentists that wish to hone their direct bonding skills. Those interested in registering for these workshops can do so at the AACD website. Space is limited. From 2:30pm to 5:30pm, Dr. Weston will instruct attendees on how to produce quality results with direct restorative treatments. This course includes training on polychromatic shading techniques, creating a natural-looking surface, and the use of new materials. It is limited to 34 attendees and is worth 3.0P CE units. This course runs from 9:15am to 12:15pm. 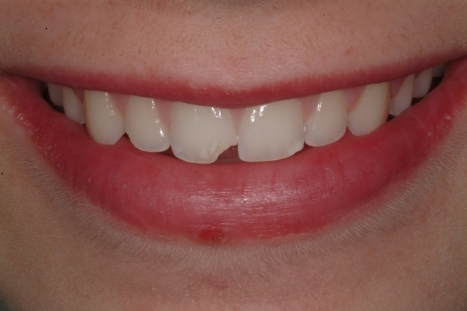 It offers instruction on direct bonding for anterior teeth; this step-by-step process allows dentists to conserve more of the natural tooth structure while producing excellent cosmetic and functional outcomes. 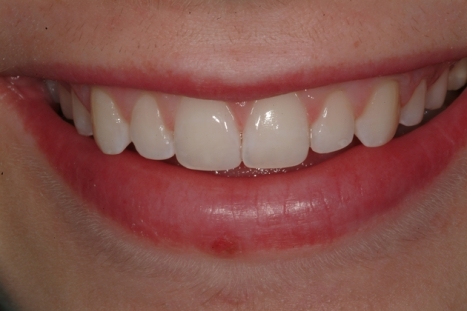 These fabrication, handling, and polishing techniques produce long-lasting results and a realistic finish that is comparable to those achieved with porcelain veneers. This course is limited to 48 attendees and is worth 3.0P CE units. Dr. Weston’s commitment to continuing education in dentistry is illustrated by his past and current achievements. He frequently conducts lectures at dental seminars, and he publishes scholarly articles on a regular basis. He is the only dentist in La Jolla and one of only 50 worldwide to earn Accredited Fellow status with the AACD. Dr. Weston earned his dental degree from the University of Oklahoma College of Dentistry in 1989, when he graduated among the top five in his class. During his time as a commissioned officer in the US Navy, he completed a general practice residency at Balboa Naval Hospital San Diego. Today, Dr. Weston is the owner and director of Scripps Center for Dental Care, a leading dental practice in La Jolla, a coastal community just north of San Diego. Dr. Weston maintains a focus on metal-free dental restorations and treatments such as porcelain veneers, tooth-colored fillings, and cosmetic bonding, though patients of Scripps Center for Dental Care have access to comprehensive dentistry services.